Cold and flu season puts a strain on every organization that requires staff in order to operate. Hospital and healthcare facilities feel this strain more than most. Sick healthcare workers are not only less efficient than well ones, but can also put vulnerable patients at risk. Under these conditions, it can seem impossible to keep enough people on duty. This, in turn, leads to other problems. Healthy staff become overworked, and this often leads to a deterioration in care or an increase in errors. And with a staff shortage or poor-quality care, the facility's reputation can be negatively affected. Fortunately, there are a few strategies these facilities can use to manage staffing during the cold and flu season to ensure patients receive prompt, high-quality care. Stress Control. Stress, both at work and outside, can reduce the functioning of the immune system. Do your best to keep stresses low by monitoring management styles, schedules, workplace culture and similar factors. Vaccine Monitoring. Many healthcare facilities require staff to get certain vaccines. Make sure that these requirements are actually met by ensuring employees' compliance. Promote Healthy Eating Habits. Good nutrition does more than help with weight control. It also promotes a strong immune system and can increase energy, which are beneficial during the cold and flu season. Healthcare staff often feel pressured to come into work while they're sick. This can be due to perceived problems with understaffing, but it also often results from the misconception that their supervisors expect - or even demand - their presence. 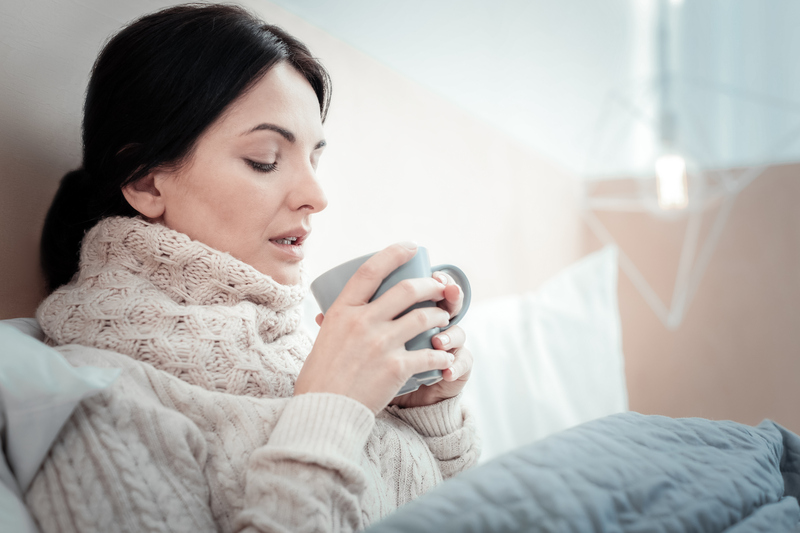 Be sure that your employees know that you expect them to stay home when sick, so they don't put patients and other staff at risk of contracting the cold or flu. Reinforce this policy, and be sure not to send any conflicting social signals about it. Even when you’re proactive and use preventative measures, some staff members may fall victim to the cold or flu. To fill in the gaps in care during this time, use locum tenens staffing. This provides licensed doctors, nurses, and other medical personnel to facilities on a short-term basis, and allows you to maintain coverage and quality of care. One of the best ways to secure locum tenens staffing is to work with an agency that specializes in providing it. A long-term relationship with an agency like VISTA will ensure that you can always get the highly-qualified help that you need, when you need it. Proactively credentialing and obtaining privileges for providers before the emergency coverage needs arise will ensure you have options when you need them. By planning ahead for cold and flu season and other predictable disruptions in your normal staffing levels, you can continue to provide the level of care patients expect from your healthcare center. Cold and flu season is challenging, but you can minimize its impact on your practice or facility by being prepared. Emphasize employee wellness, encourage sick employees to stay home to avoid spreading the cold or flu to others, and set up a relationship with a locum tenens agency like VISTA to support your healthcare staffing needs when you're shorthanded. By doing these things, you can ensure that your facility weathers the season smoothly and efficiently.